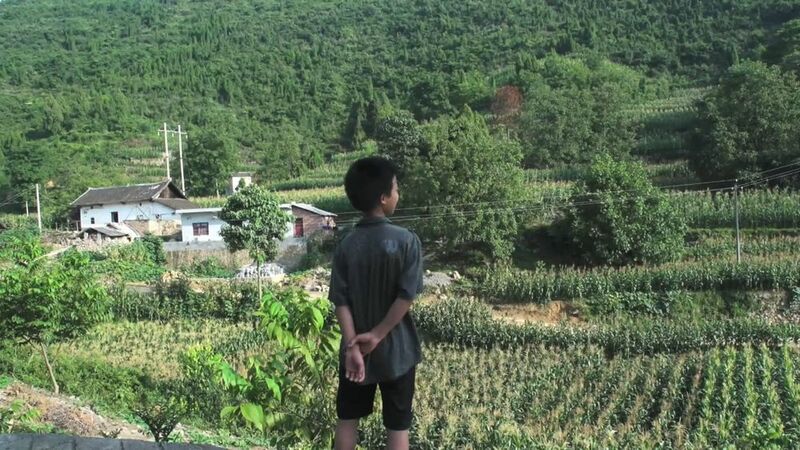 Personal, impressive emotional documentary in which the director investigates a group suicide by children in a poor village in the mountains of Guizhou. His journey confronts him with his own fears and memories, but also with the surviving children, government officials and organised crime. 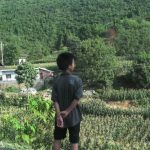 Four brothers and sisters, aged five to fourteen, collectively commit suicide by drinking pesticide: what could drive children to such an act of desperation? 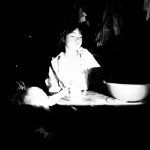 In 2015, shortly after this horrific event, documentary maker and artist Rong Guang Rong travelled to the village where the drama took place in the hope of finding an answer to this question. He was not made to feel welcome, however: he was arrested, intimidated and sent away, and his footage seized. 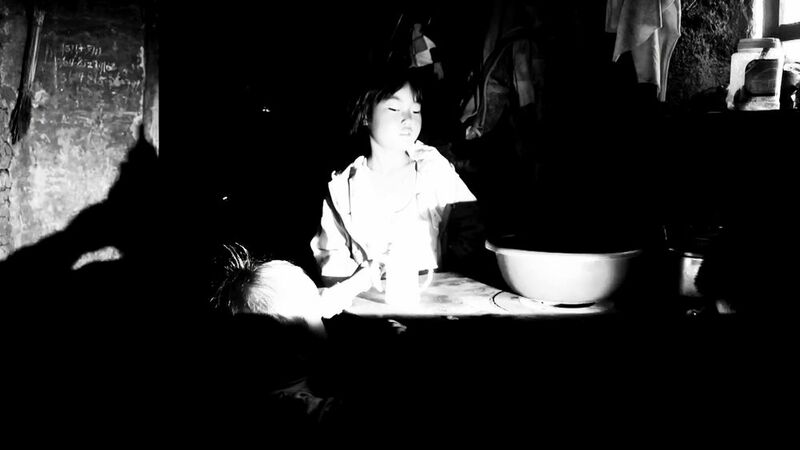 Rong Guang Rong is a filmmaker and artist born in 1984 in China. 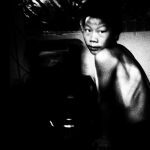 He studied photography at 3W Photographic Studio before moving to Beijing in 2003 to study in the 798 Art District and then at Yang Jingsun’s 3 Photo Studio. In 2008, he started to exhibit his work in China and abroad. He is one of the founders of Zajia Lab, one of the earliest and most important independent creative spaces and artists-led organisations in Beijing. 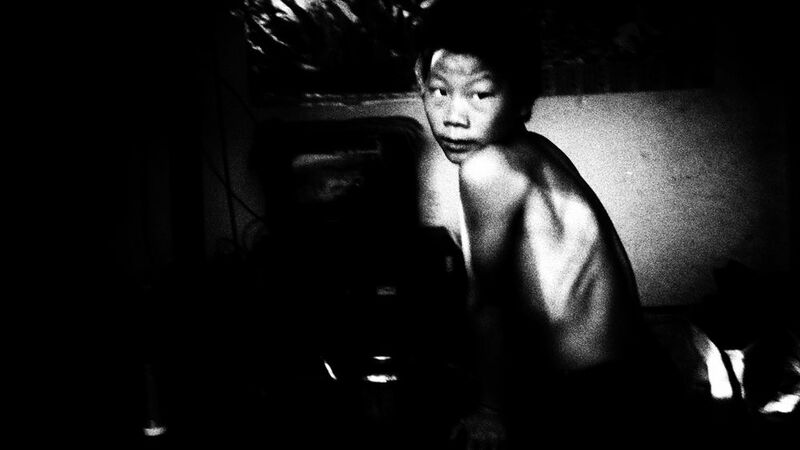 Rong lives in Beijing and works as professional photographer and documentary filmmaker.